Are you looking for cutting edge EDM presets for Xfer Serum - search no more! 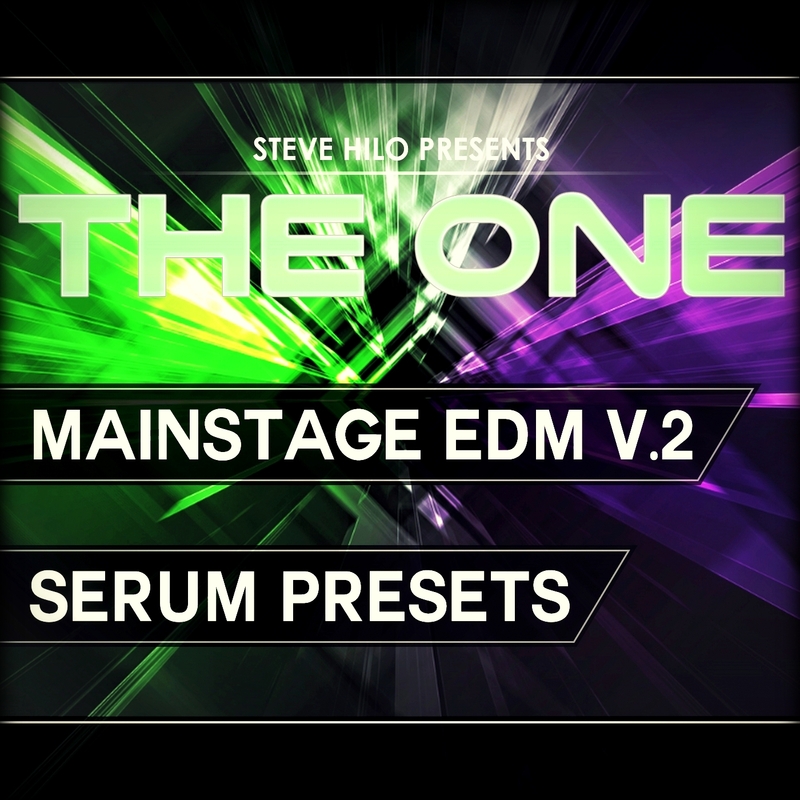 THE ONE happily present to you THE ONE: Mainstage EDM Vol. 2, coming with 64 high standard EDM presets for Xfer Serum, just a click away. Not only does this package contain top notch synthpresets, but also custom Serum wavetables/waveforms, MIDI loops, and Wav samples. All presets feature full usage of the synth, which involves innovative sounddesign using many different techniques used by the pros, creative usage of the FX rack, and full usage of the 4 Macro controls and the Mod Wheel. More than this, many of the presets include velocity linking, and most presets involve randomizing LFO's - all to make the presets respond as professionally and naturally as possible. These sounds were made for the mainstage, so this is where you'll end up by using these sounds. Hear the demo, which showcases a large number of the presets and what they're capable of. Serum version 1.068 and up is required.